Boston Crème Pie in Macaron form! Chocolate dipped macarons – vanilla macaron cookie, with a homemade vanilla pastry cream, and dipped in a rich chocolate ganache! One of the biggest challenges for any baker to master has got to be the macaron. 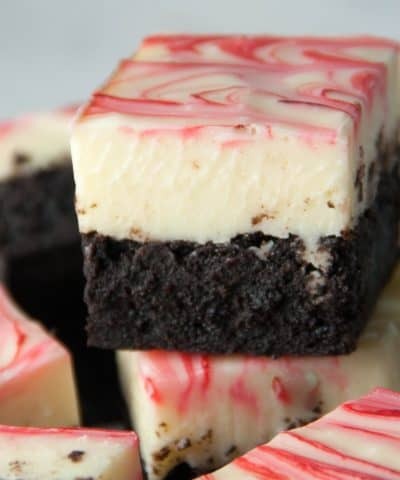 The first time I ever made these they were a complete success. I thought I was like Mozart but with a whisk. Then I made them a second time, and they failed…miserably. Wait, what? How could that be? I am in love with this combination in a macaron. A vanilla macaron, filled with a vanilla pastry cream and topped with dark chocolate ganache. 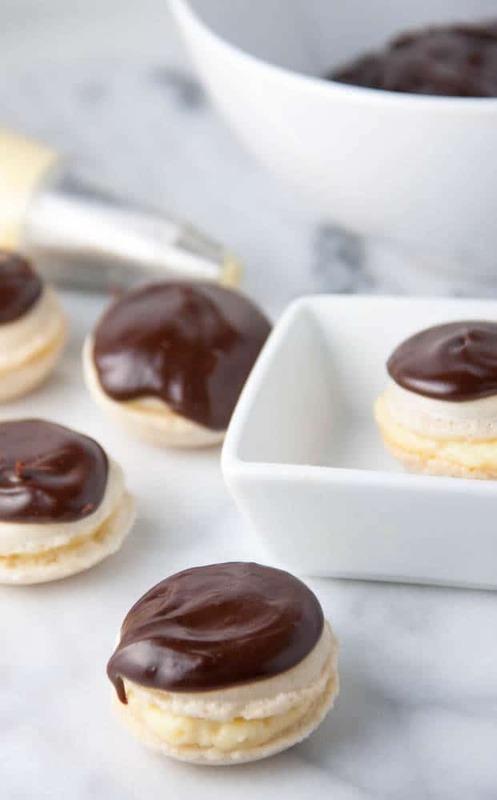 Oh yea, everything you love about Boston Creme Pie in macaron form. 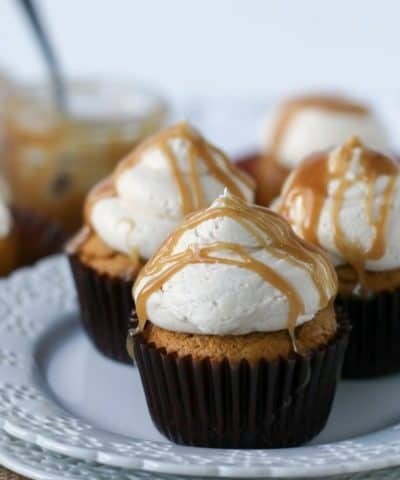 You need to bake these up like yesterday. They can be! But I have listed some important tips further in the post that are going to be very helpful. Above all else remember to use a kitchen scale and allow the shells to dry out before baking them. For more help in baking macarons then be sure to download my Quick Guide To Baking Perfect Macarons! A macaroon and a macaron are entirely two different cookies. A macaroon is a coconut cookie where a macaron is a French sandwich cookie that is made from almond flour and a meringue. According to Shari’s Berries, the macaroon is the fun American twist on the French macaron. Silicon Baking Mat– you could use a traditional one, or one with macaron circles on it for even piping. Piping bags– I like to use 18-inch bags so I don’t need to refill. Kitchen-aid Mixer – You could use a whisk I suppose to beat your egg whites, or a hand mixer but there is nothing like a stand mixer to make quick and easy work of this step. Food Processor – You need to pulse the almond flour and confectioners sugar. You could also use a blender. Digital Scale – this is a MUST for macarons. Saucepan- You will need one for the pastry cream and the ganache. 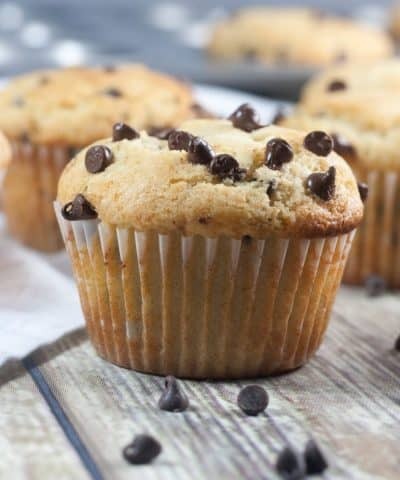 Almond Flour – I used this brand. Buying it on Amazon I found I got a much better deal this way then the grocery store! 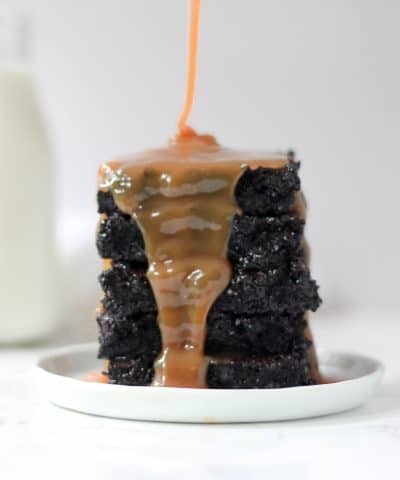 Step 1 – Place the confectioners’ sugar and almond flour in a food processor or blender and pulse or blend for 30 seconds until thoroughly combined and fine in texture. Set aside. Pro Tip: For the almond flour, you could make your own by buying unsalted, blanched, skinless, raw almonds and pulsing them in a food processor. But trust me, it’s much easier to buy your own! I use Bob’s Red Mill Almond Meal. Step 2: In a completely dry and grease-free bowl, beat the egg whites and salt together on medium speed for 1 minute. Switch to high speed and beat *just* until stiff peaks form, about 3 minutes. Do NOT overbeat. Using a metal spoon or rubber spatula, gently fold in the sifted granulated sugar, 1 Tablespoon at a time. Pro Tip: For whipping the egg whites you want to make sure they are at room temperature and aged. They will whip up much easier. Cold egg whites will not reach the same volume. Aging your egg whites means allowing them to sit on the counter for a few hours or even up to a couple of days. You want to whip these to stiff peaks. Step 3: Using a metal spoon or rubber spatula, fold in the confectioners’ sugar/almond flour mixture until combined. Be very gentle and light-handed while doing so. Once completely combined, the mixture will be smooth, sticky, and glossy. Step 4: Let the batter sit uncovered at room temperature for 10-30 minutes. Meanwhile, fit your piping bag with the piping tip. Line 2-3 baking sheets with silicone baking mats. Step 5: Fill the piping bag with the batter and pipe evenly sized rounds onto the baking sheets– make sure you are holding the bag vertically and close to the baking sheet. While piping, the batter will slightly spread out, so keep that in mind. You want around 2-inch circles. Gently tap the bottom of the baking sheets on your counter to rid any large air bubbles. Step 6: Let the piped rounds sit for at least 45 minutes and up to 1 hour. This is crucial to making macarons! The air will will help the rounds set and form a dry shell. They should not be sticky going into the oven. Step 7: Preheat oven to 325°F (163°C). Bake the macarons for 10 minutes, one baking sheet at a time. Rotate the pan at the 5 minute mark. The tops should be crisp and the macarons should have formed their signature crinkly “feet.” Allow to cool completely on the baking sheet before filling. Step 8: Fill and sandwich two shells together to form an iconic French macaron cookie! Leftover macarons keep well covered at room temperature or in the refrigerator for up to 1 week. Use A Kitchen Scale: Measure your ingredients with a scale. I can’t stress that enough! Macarons are tricky, but take some of the guesswork out of it- and use a kitchen scale. I love my kitchen scale and use it all the time. And definitely for this recipe. 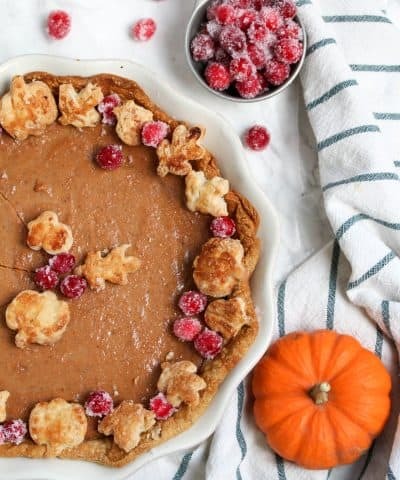 Use a silicone baking mat. The silicone surface will ensure your macarons come off the mat easily as opposed to scraping those expensive little almond shells off a non stick surface and cursing up a storm as you watch all that effort go to waste. Use a piping bag with round pastry tip. I used this one. This will ensure that you will make even sized macaron circles. Gently tap your cookie sheet. By tapping your cookie sheet after piping your macarons to get any excess air out. Just pick your cookie sheet a few inches off the counter and let it drop. If you see any air bubbles float to the surface, just use a toothpick to pop them. Let your macarons dry before baking. By letting them dry out by letting them sit on your counter after piping before baking. Allow them to sit for about 45 minutes before baking. They should be dry to the touch. 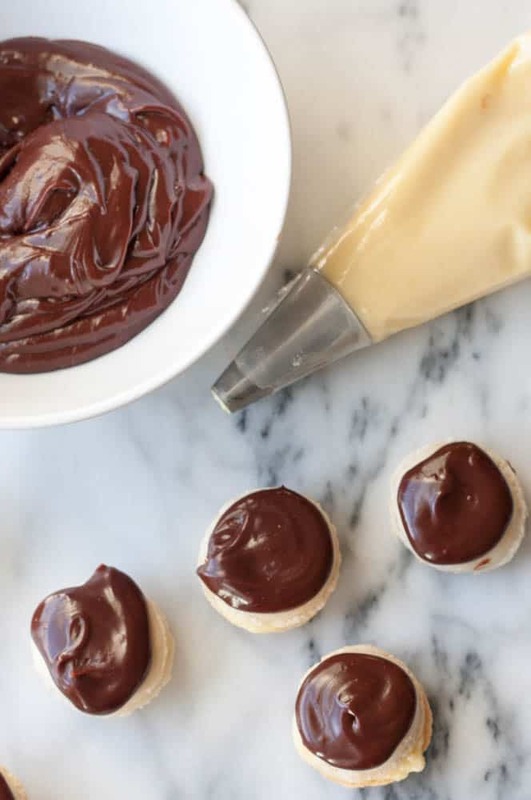 Make ahead: the pastry cream and chocolate ganache can be made ahead of time. This can be a labor intensive recipe but if you break up the recipe over a few days,even two you will thank yourself. 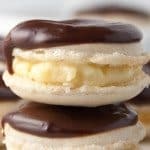 These delicate almond egg white sandwich cookies are everything you love about Boston Creme Pie on bite size form! Of course macarons, take a little bit more effort, but they are totally worth it and a fun baking challenge for you as well. Once you master this recipe, the sky’s the limit with what you can do with this vanilla shell. The Science Behind The Sweets: How does a meringue form? To make macarons, you need to make a meringue which is made from whipping egg whites and sugar. 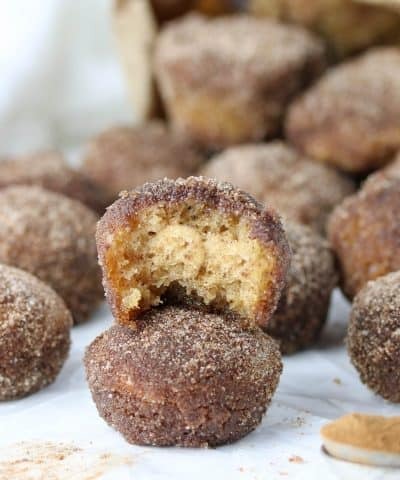 So in an ideal world, you would whip up a batch of these, I’ll make some tea and we will get together and snack on these little guys. Instead I’m snacking on granola bars and drinking instant coffee. A girl can dream right? And don’t forget to download my Quick Guide To Baking Perfect Macarons! 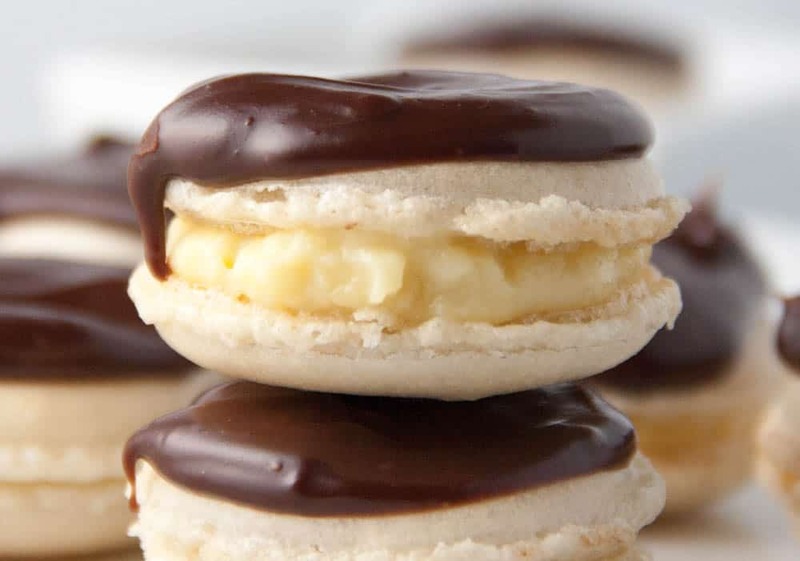 A vanilla macaron cookie sandwiched with vanilla pastry cream and dipped in rich dark chocolate ganache! On low speed add in your vanilla extract. Do not over mix. 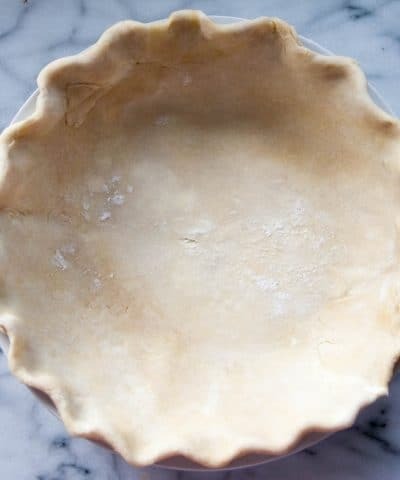 Fill the piping bag with the batter and pipe evenly sized rounds onto the baking sheets-- make sure you are holding the bag vertically and close to the baking sheet. While piping, the batter will slightly spread out, so keep that in mind. You want around 2-inch circles. Gently tap the bottom of the baking sheets on your counter to rid any large air bubbles. Let the piped rounds sit for at least 45 minutes and up to 1 hour. This is crucial to making macarons! The air will will help the rounds set and form a dry shell. They should not be sticky going into the oven. Preheat oven to 325°F (163°C). Bake the macarons for 10 minutes, one baking sheet at a time. Rotate the pan at the 5 minute mark. The tops should be crisp and the macarons should have formed their signature crinkly "feet." Allow to cool completely on the baking sheet before filling. Fill and sandwich two shells together to form an iconic French macaron cookie! Leftover macarons keep well covered at room temperature or in the refrigerator for up to 1 week. Place the chocolate into a medium bowl. Heat the heavy cream in a sauce pan until simmering. Pour over the chocolate chips. Allow the mixture to sit for 5 minutes. 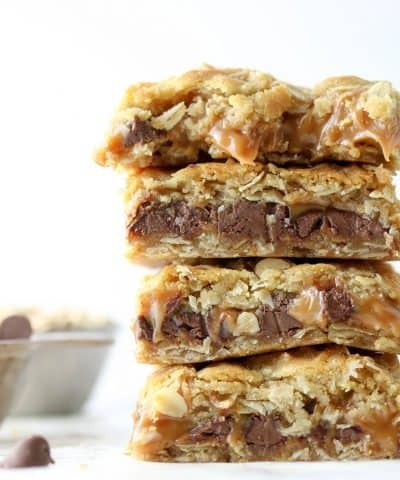 Stir until the chocolate and cream are combined, and the ganache is smooth. Using a piping bag, pipe a dime sized amount on one macaron cookie. Top with a second cookie. Dip the top of the cookie into the ganache. Allow to sit. 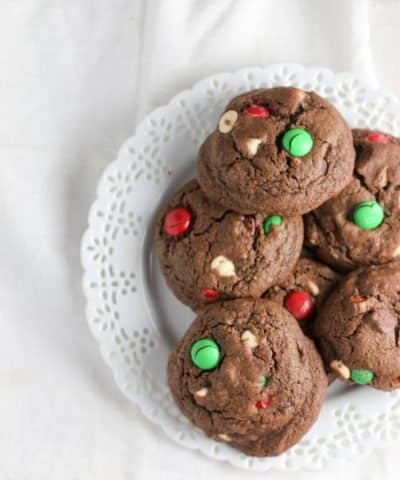 Continue with the rest of the cookies. 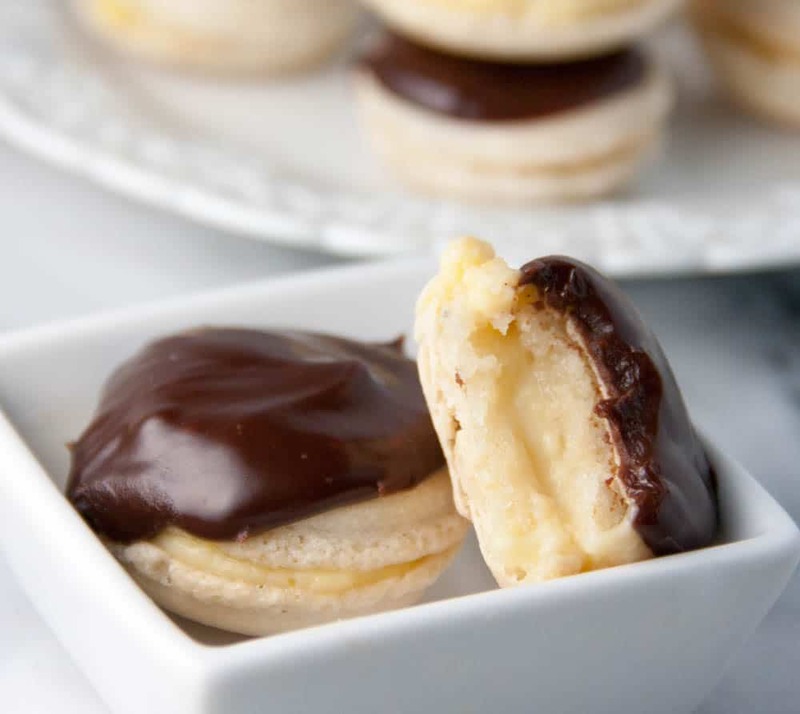 Store any unused pastry cream and ganache, covered in the refrigerator for up to one week. Use A Kitchen Scale: Measure your ingredients with a scale. I can't stress that enough! Macarons are tricky, but take some of the guesswork out of it- and use a kitchen scale. I love my kitchen scale and use it all the time. And definitely for this recipe. These macarons look fantastic! Love the boston creme pie flavour combination especially. Yum. Thanks Thalia! They were absolutely delicious!